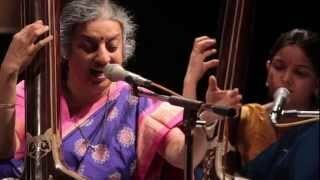 Ashwini Bhide Deshpande concluded her performance at the FEA-curated Gayatri Festival with a Mira Bhajan in Raag Bhairavi. 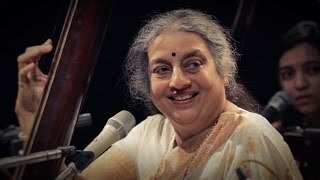 She was accompanied by Pt. 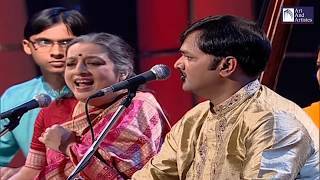 Vishwanath Shirodkar on tabla, Seema Shirodkar on harmonium, Swarangi Marathe and Shamika Bhide on tanpuras and supporting vocals. 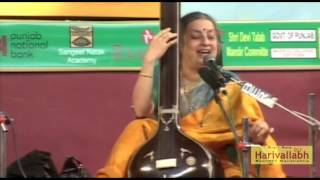 Raga Bibhas by Ashwini Bhide Deshpande at The 136th Harivallabh 201. The 136th Harivallabh was held at Devi Talaab Mandir, Jalandhar (Dec. 23rd to 25th, 2011). 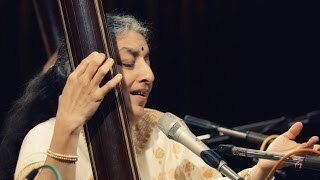 This performance is part of that sammelan. 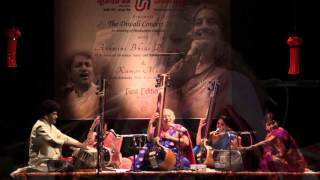 © 2011 Shree Baba Harivallabh Sangeet Mahasabha. 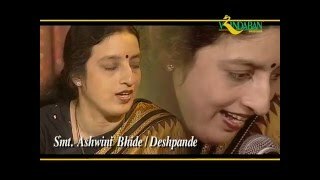 Jasrangi Jugalbandi by Ashwini Bhide Deshpande and Sanjeev Abhyankar. 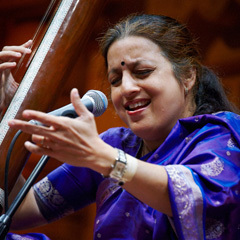 Both the Artist's sing different ragas in different scale at the same time.